We take that responsibility seriously and have decided that it’s time we take the action necessary to make an even bigger impact. We believe that through physical training, nutrition, personal connection and lifestyle choices we hold the REMEDY to many of the ailments affecting our population. At Remedy Athletics, our main focus is to teach you the correct way to safely and efficiently perform each and every movement that we do.  We have an amazing group of coaches that can help you with any aspect of fitness that you are after; whether it is building strength, working on gymnastics, dialing in nutrition and much more. Remedy Athletics is also an amazing community of individuals from all walks of life. We have world class athletes, teens, “soccer mom’s,” and grandparents who all workout together. While each of their fitness needs are different, they all share a common desire to improve their overall health and wellness, and we are here to help facilitate that! CrossFit is a core strength & conditioning program that delivers a fitness that is by design, broad, general, and inclusive. Elements of track & field, gymnastics and weightlifting are combined in short intense daily workouts to maximize results for any individual. 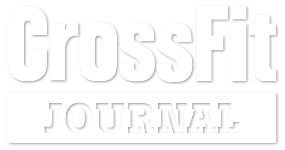 CrossFit teaches functional movement patterns, or, movements that you find in real life -pushing, pulling, squatting, jumping, throwing, carrying, and sprinting. CrossFit is also universally scaleable for anyone. We can work around any injuries or limitations that you might have, so whether you are a seasoned athlete or have not worked out in years, we can help you achieve your goals. The hardest part of your journey to fitness is just walking through the door, but if you can make that decision, we can help lead you down a path of overall wellness. No Sweat Intro to CrossFit!